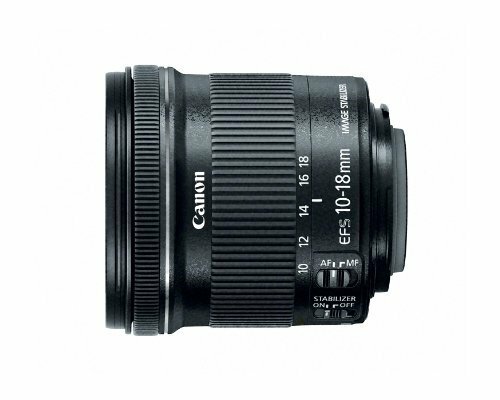 The Canon EF 85mm f/1.8 USM Standard & Medium Telephoto Lens is highly practical and ideal for a range of applications including portraiture. 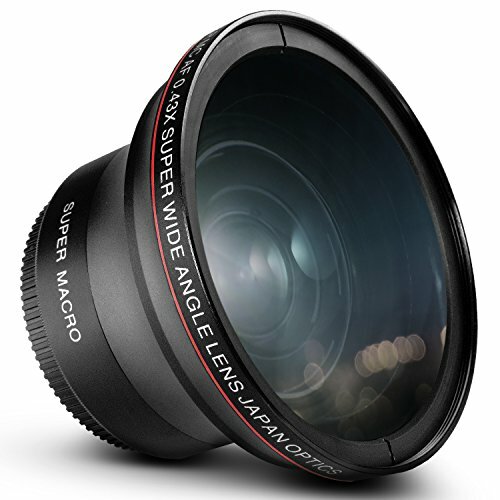 Its fast f/1.8 maximum aperture is effective in low light and ideal for shallow depth of field focus control. 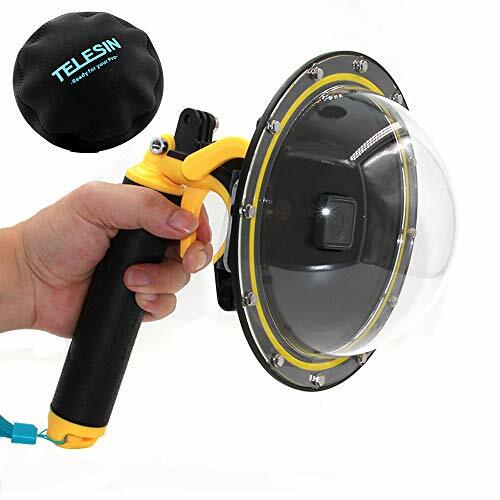 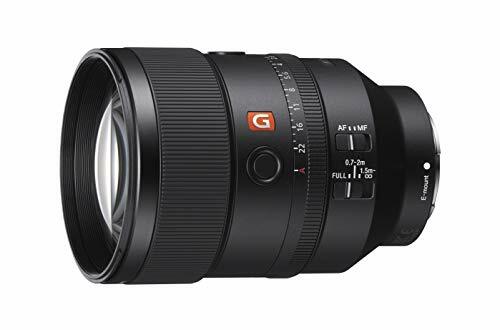 An ultrasonic autofocus motor (USM) provides fast, smooth and quiet AF action and because the front lens group does not rotate during focusing, polarizing and special filter effects can be used effectively. 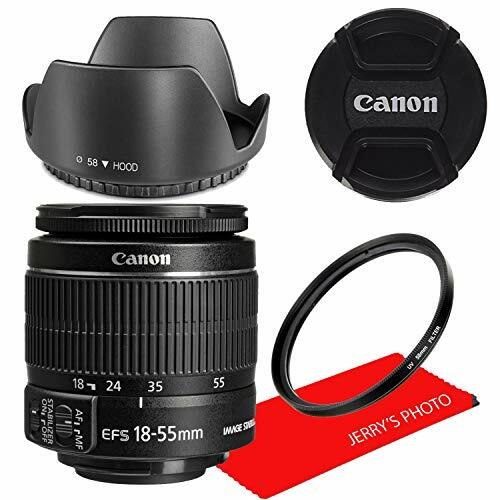 The Canon EF 50mm f/1.8 STM Standard Prime Lens is compact, lightweight fixed focal length lens that is ideal for everyday photos. 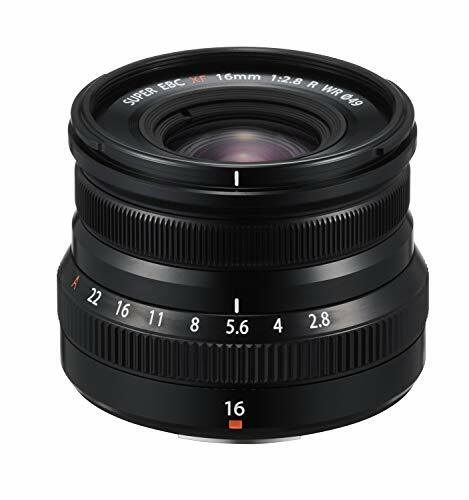 With a large f/1.8 aperture, it makes for a perfect lens in low-light situations and produces beautiful background blur due to its circular 7-blade design. 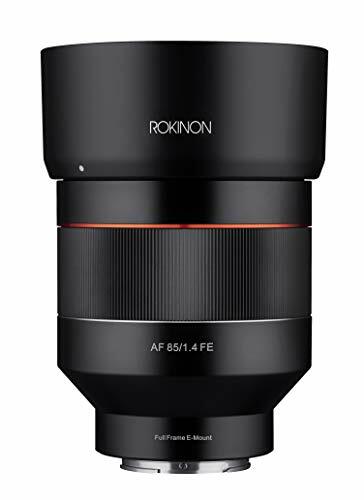 It has an 80mm effective focal-length when attached to an APS-C camera which is perfect for everything from portraits to fast-moving subjects like children & pets. 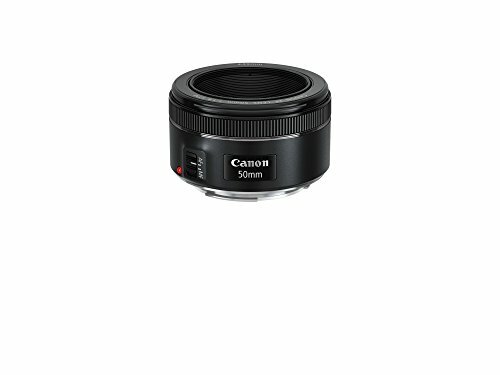 Continuous autofocus is super-smooth and quiet, thanks to Canon's gear-type stepping motor. 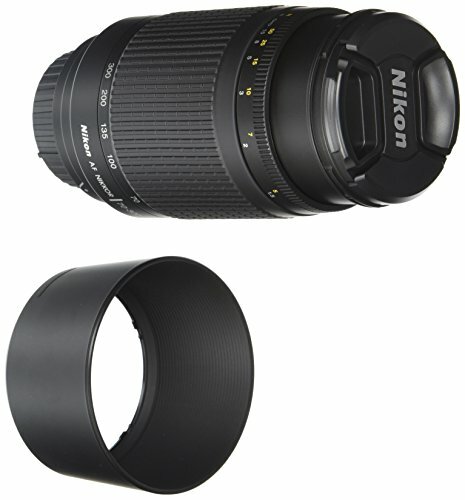 That means you can shoot video clips without worrying about hearing the noise of the lens. 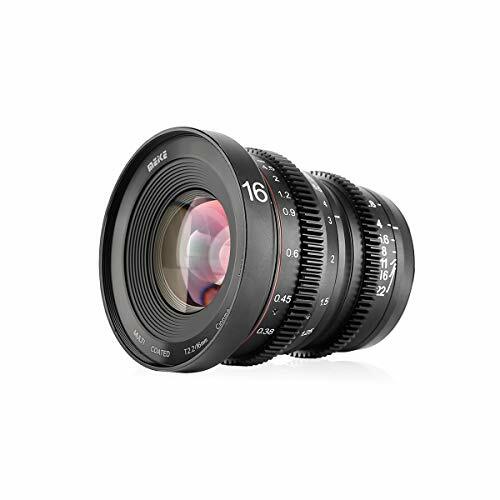 What really sets this lens apart is the newly updated focus ring placement that helps deliver outstanding color balance, while minimizing ghosting and flare. 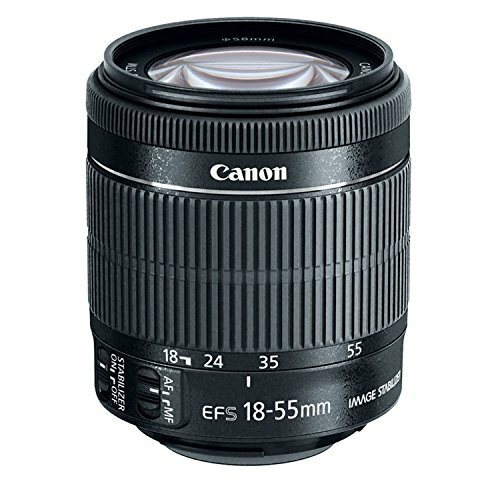 If you need a lens that can tackle many situations and give you maximum versatility, you can't do much better than this "Nifty-Fifty" from Canon! 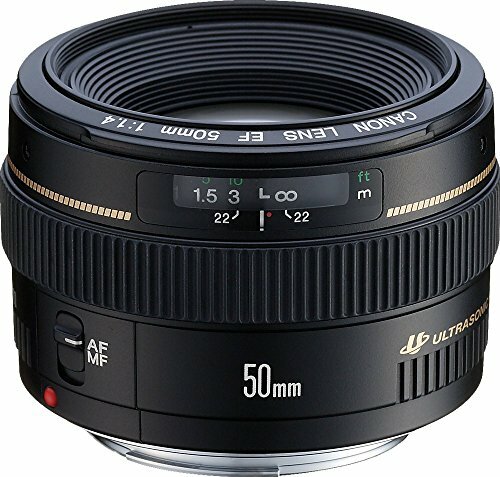 In the world of photography the 50mm lens is the absolute must-have for any collection. 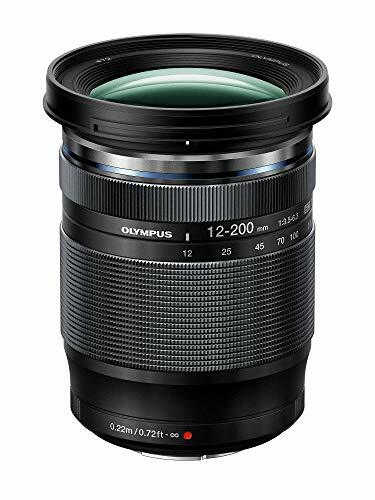 This lens has a fixed focal range of 50mm and is absolutely perfect for an array of uses such as portrait, wedding, detail shots, beautifully manipulated depth-of-field shots and so much more. 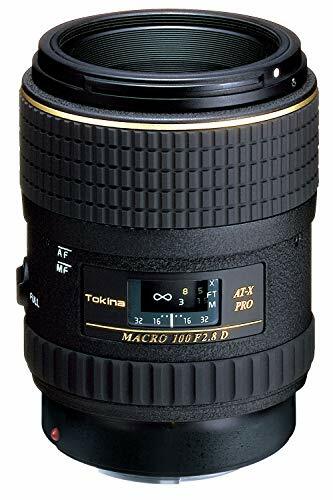 By keeping the focal range fixed, this lens allows for a much wider aperture range, this is what allows for the depth-of field focus manipulation and the wonderful shots where the subject-matter is crisp and clear while the background is a beautiful bokeh. 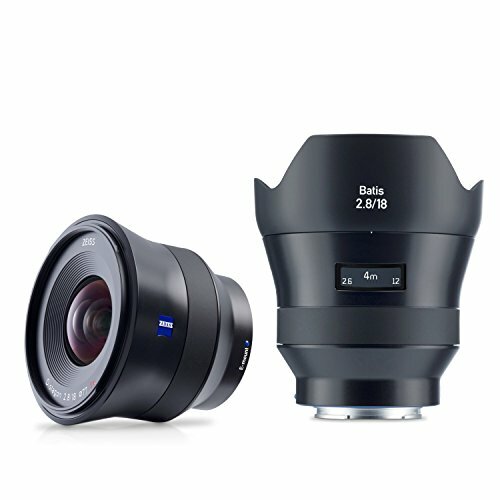 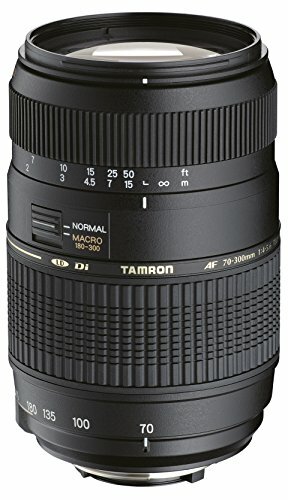 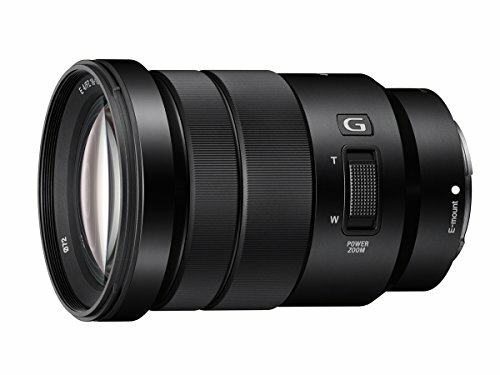 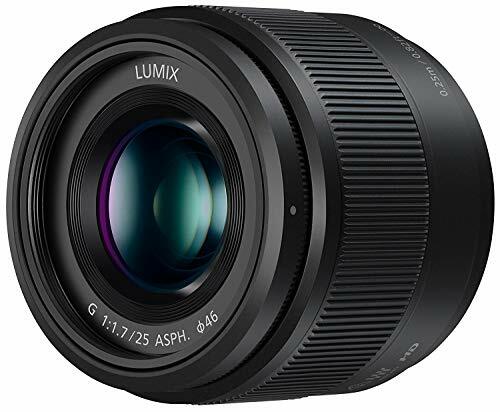 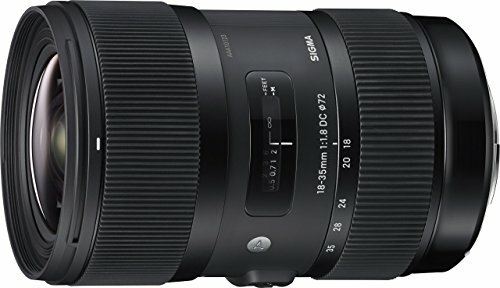 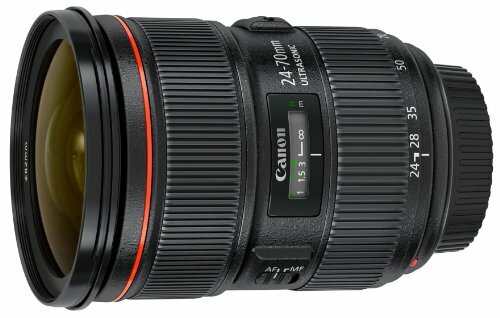 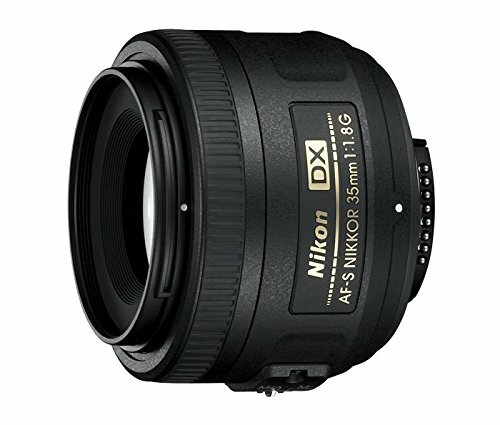 This is a strong and all around great lens to have whether your just starting out or just looking for more options to expand, its totally worth giving a try! 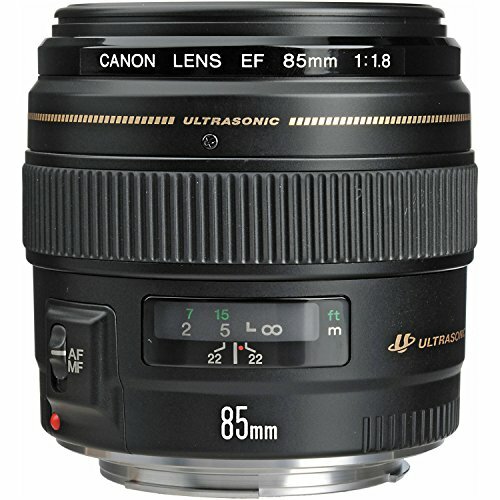 This compact, lightweight fixed focal length lens that is ideal for everyday photos. 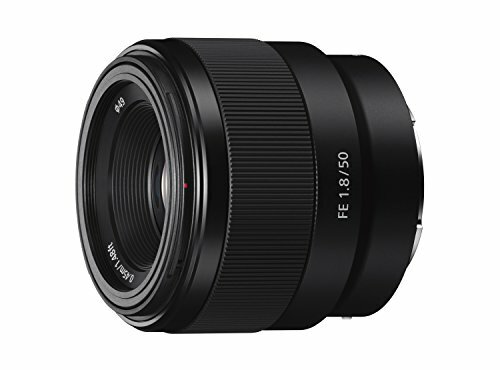 With a large f/1.8 aperture, it makes for a perfect lens in low-light situations and to produce creative background blur. 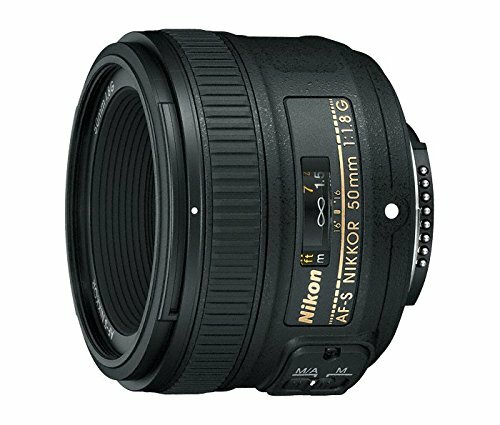 It's optimal for everything from portraits to fast-moving subjects like children & pets. 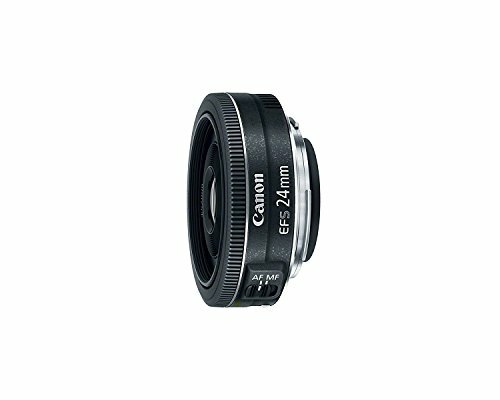 Continuous autofocus is super-smooth and quiet, thanks to Canon's gear-type stepping motor. 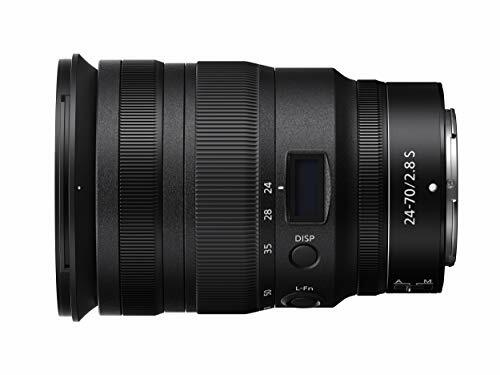 That means you can shoot video clips without worrying about hearing the noise of the lens. 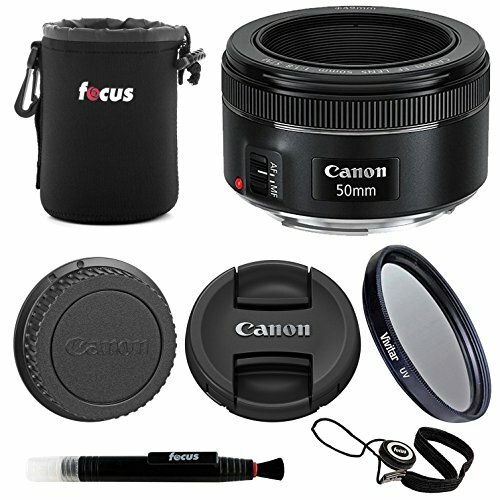 Key Features: 50mm focal length and maximum aperture of f/1.8, Great for portraits, action, and nighttime photography, Minimum focusing distance of 1.15 ft. (0.35m) and a maximum magnification of 0.21x, Stepping motor (STM) delivers near silent, continuous Move Servo AF for movies and smooth AF for stills, 80mm effective focal-length on APS-C cameras, 50mm on full-frame cameras.